On October 30, nine military veterans and peace activists were arrested at Beale Air Force Base in Marysville, California. The group – Barry Binks, Toby Blome, Fr. 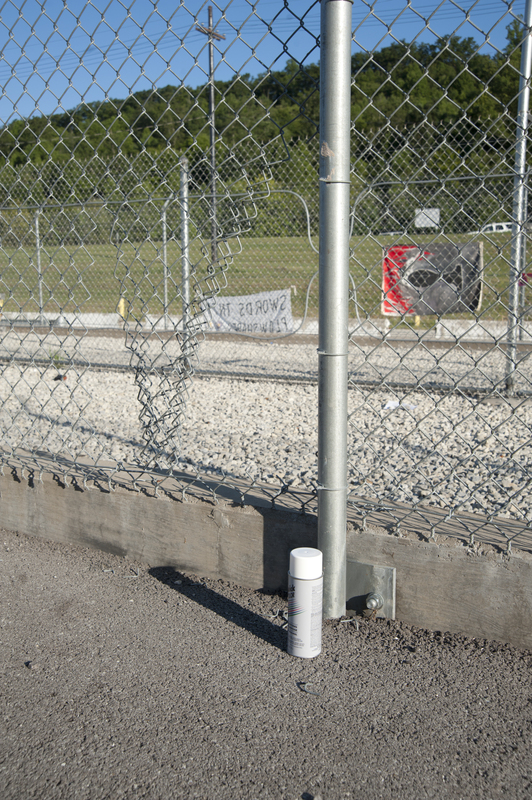 Louie Vitale, MacGregor Eddy, David Hartsough, Jan Hartsough, Sharon Delgado, Janie Kesselman and Shirley Osgood – was charged with trespass after blocking two different gates of the base. The front gate was closed for four hours. 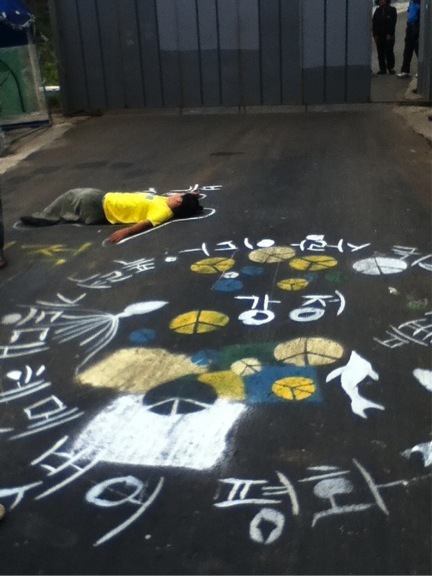 Construction of the controversial navy base on Jeju Island, South Korea, is accelerating. 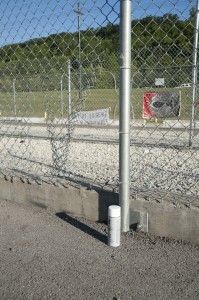 In the last week, after months of delays due to local protest, a 24/7 operation has begun. Two hundred low-wage Vietnamese laborers are now housed on site, producing 80 3,000-ton concrete caissons that will create the first breakwater and mooring docks. Round-the-clock resistance in Gangjeong village has followed with dozens of people sustaining a blockade at the construction gate, sometimes in pouring rain and at night under the glare of broad banks of bright lighting installed to illuminate the work yard. 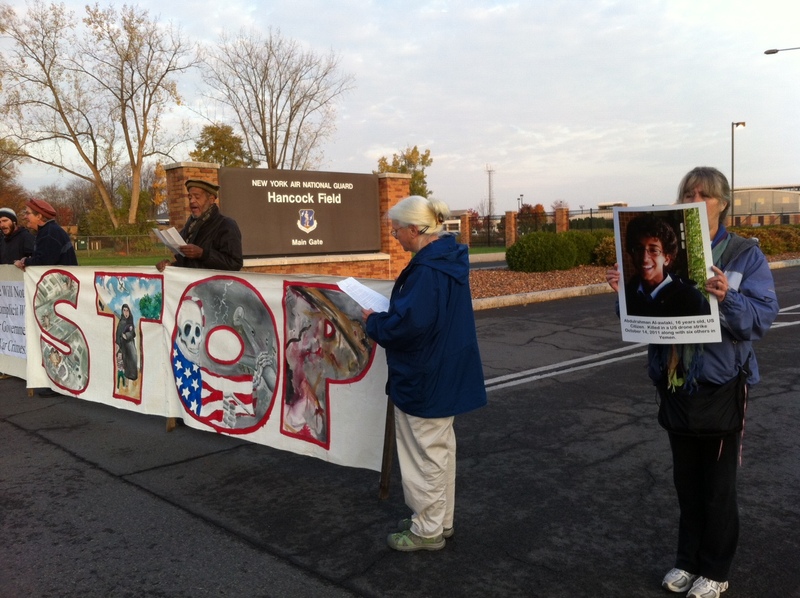 On the morning of October 25, forty concerned citizens created a blockade of Hancock Air National Guard Base outside Syracuse, NY. MQ-9 Reaper drones are operated by remote control from the base, and are used to carry out attacks in Afghanistan and possibly other countries. 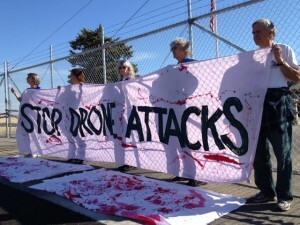 The activists say this use of drones violates international and domestic law, and amounts to war crimes. 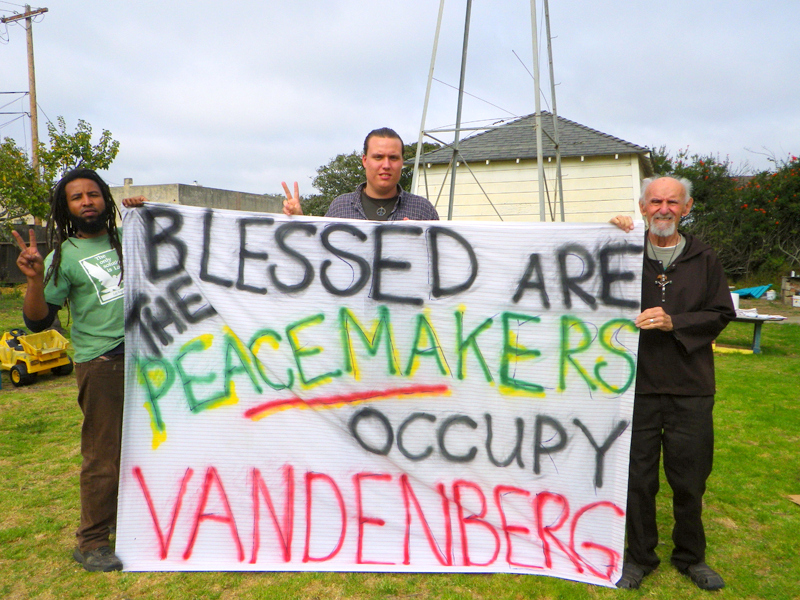 For the first time in nearly a decade, nonviolent civil resisters caused a disruptive breach of the backcountry security zones at Vandenberg Air Force Base (VAFB) on October 20 and 21, coinciding with the 50th anniversary of the Cuban Missile Crisis. 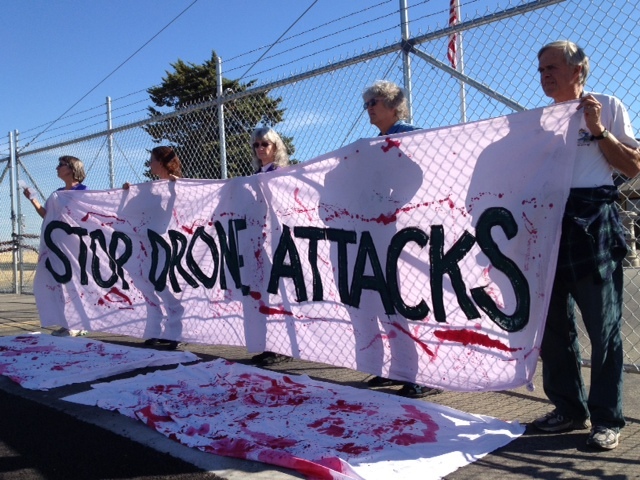 VAFB enforces a sweeping global pattern of violent high-tech military abuse. Three participants were arrested for federal trespass and others eluded base security patrols. One participant, Theo Kayser, was hand-cuffed face down on the ground with an M-16 automatic rifle trained on his back during his 2 a.m. arrest, while search lights swept the surrounding hills. He was then held under armed guard for nine hours at a special security command post which VAFB had set up to deal with the backcountry occupation. Vandenberg security stated that they believed at least 15 individuals were spotted in base security zones between 0ctober 20th and 21st. 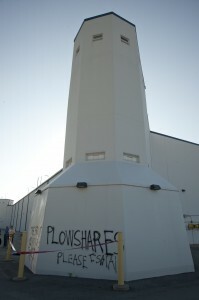 “Unless God guards the city, in vain do the guards keep watch.” One of the four guard towers at the corner of the Highly Enriched Uranium Materials Facility, storehouse for nuclear weapons HEU, is inscribed with the words “Plowshares Please Isaiah.” The Transform Now Plowshares action reveals the illusory nature of the quest for security—the only true security is to abolish nuclear weapons. Koodankulam women from prison: Tell everyone we are still here! The two year old Trichy Central Prison for women wears an old colonial look. It houses more than 600 women charged with various acts of violence and law- breaking. But never would it have seen the like of the 7 women from Koodankulam. 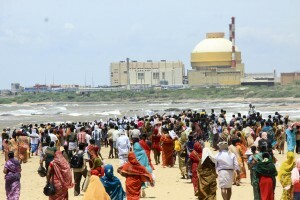 Since September 9, 2012 when the people from several villages like Idinthakarai, Koodankulam, Kootapulli and Kuthankuzhi got together to say No to the Nuclear Power Plant, there has been news about the struggle headed by the People’s movement against Nuclear Energy. 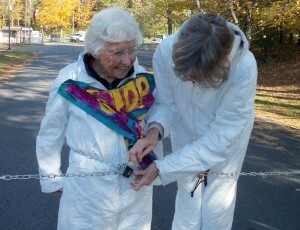 As the name of the movement implies, this struggle is not just against one nuclear power plant. But it is for a world free from Nuclear Energy. 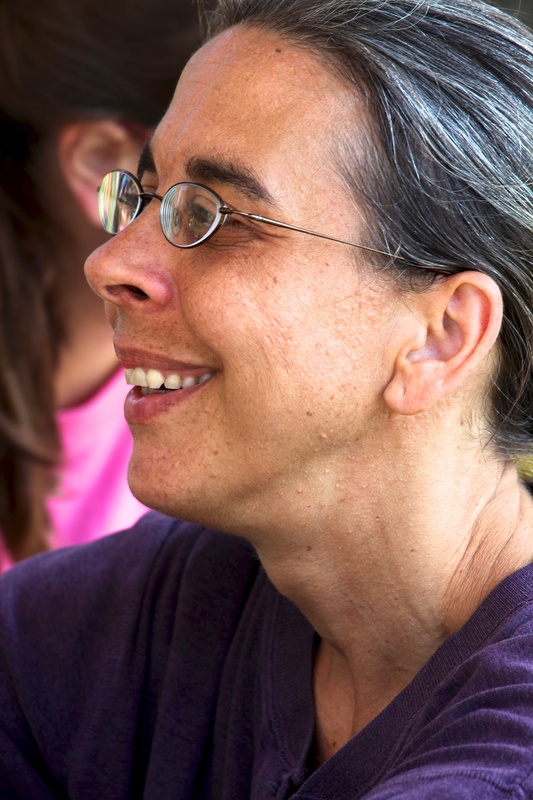 from Art Laffin, Dorothy Day Catholic Worker, Washington, D.C. 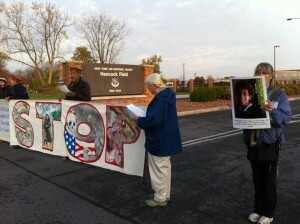 The court hearing for the August 6th peace witness at the Pentagon took place on October 19 in U.S. District Court in Alexandria, Virginia before U.S. Magistrate Judge Buchanan. Andrea Eiland had her charge dismissed as did Luke Hansen, who was not present. Both were first time arrestees. Beth Brockman, popular educator and peace activist from Raleigh, North Carolina, Bill Frankel-Streit, Little Flower Catholic Worker in Virginia, Rosemary Thompson, Executive Director, Murphy Initiative for Peace and Justice, Baltimore, Maryland and I pled “no contest” to the charge of “failure to obey a lawful order.” We were each found guilty and allowed to make brief sentencing statements. 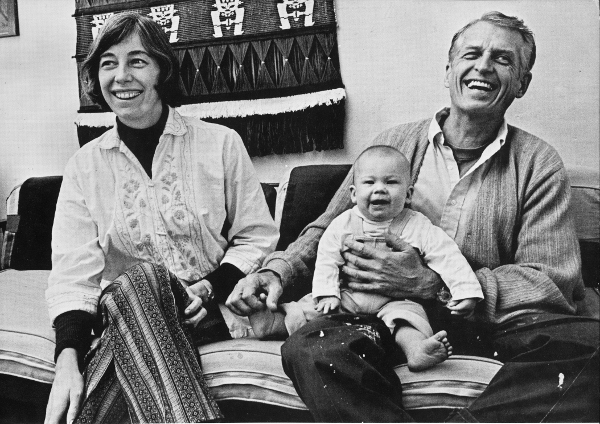 (Below is a poem from Daniel Berrigan which I quoted in my sentencing statement). Several of us also extended an invitation to Judge Buchanan to join us in our work of creating a nonviolent world free of nuclear weapons, weapons of mass destruction and war. We were then given an $85 fine. Seamus Philip celebrated his three month birthday on Thursday. It was just like every other day — nursing and pooping, laughing and cooing, chewing on his hands and slobbering. He giggles and smiles and looks deep into your eyes now. He can hold his head up and has mounted an aggressive conditioning regime with the goal of turning over and crawling ASAP. Watching him, loving him, caring for him, living with his constant changes — all of this provides daily opportunities for me to reflect on my own early years and upbringing. I wonder how his dad and I will impart our values and core beliefs, I wonder what kind of man he will grown up to be; I wonder what stories he will tell his friends and his children about his childhood. I already know they won’t be the same stories I tell.